This tummy plate was designed by Adrie herself. 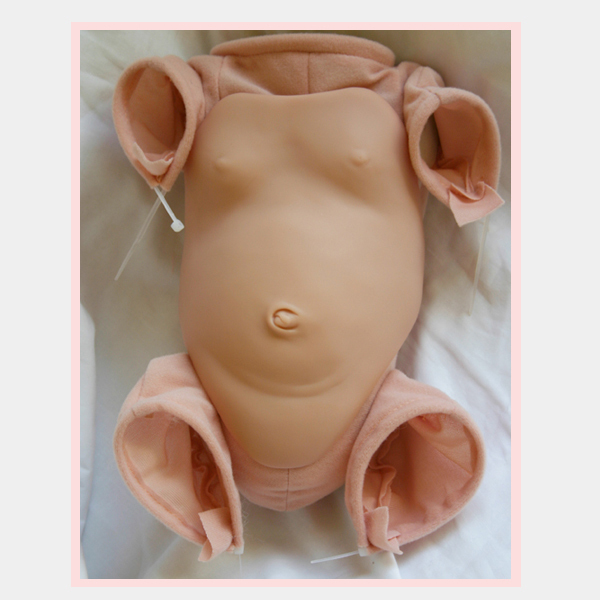 She made it especially for 20 to 21 inch babies, for example our Noëlle, Barry, Paris and all the other 20 to 21" babies. 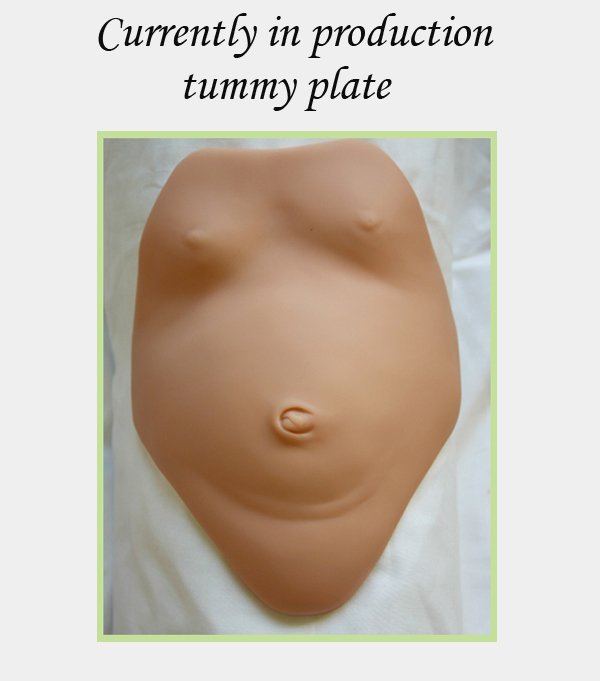 They will definitely look great with this realistic belly plate.